This Anti-explosion SIP Phone RP-80 according to ATEX standard production, can be used as a Ming Used Intrinsic Safety VOIP Handset in the coal mine explosionproof communication equipment. 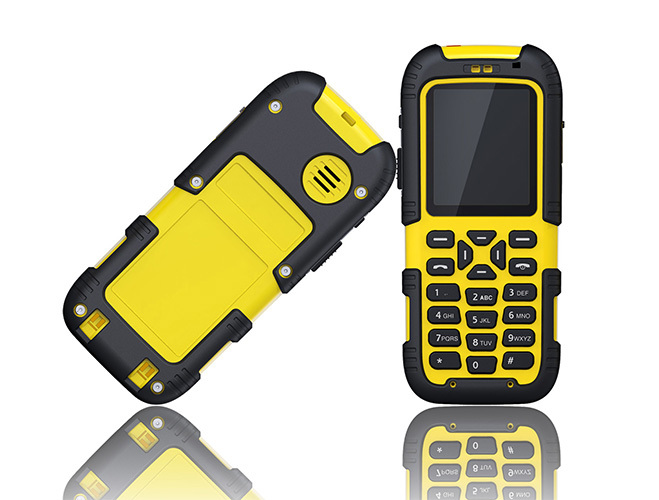 This Industrial Rugged Designed SIP Phone normally use WIFI or 4G network connection. 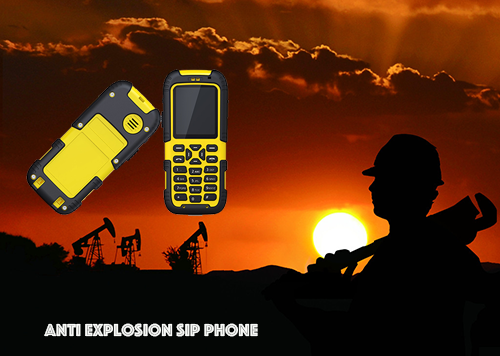 The Anti-explosion SIP Phone is made of high quality material which has good performance to moisture-proof, dust-proof, Anti-vibration, shock resistance and the Anti-explosion SIP Phone can be adapt to various working environment in mine. 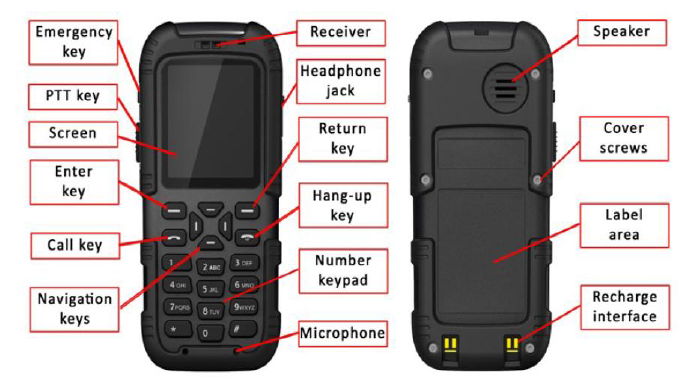 Moreover, this Industrial Rugged Designed SIP Phone is also a high-performance industrial WIFI handset designated for clients from manufacturing plant, petrochemical plant, dock and the coal-mine industry etc. Furthermore, the Anti-explosion SIP Phone RP-80 is easy to use and carry. The Anti-explosion SIP Phone enjoys a high receiving sensitivity, which guarantees the maximum utilization of wireless network. 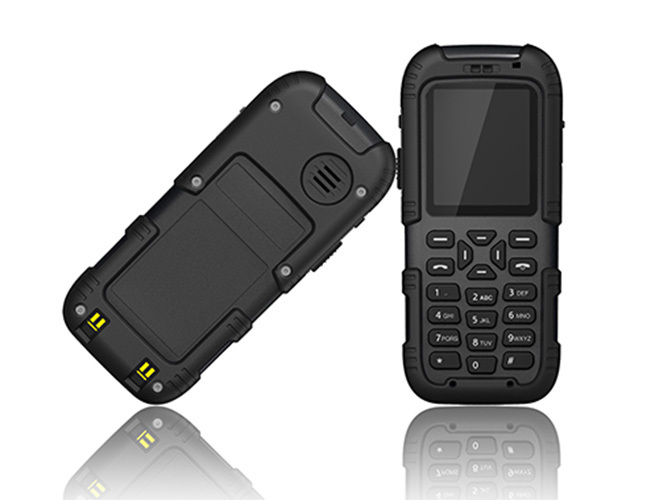 This Industrial Rugged Designed SIP Phone is also characterized by low power consumption and long standby time. Looking for ideal SIP WIFI Anti-explosion VOIP Phone Manufacturer & supplier ? We have a wide selection at great prices to help you get creative. All the Industrial Rugged Designed SIP Phone are quality guaranteed. We are China Origin Factory of Ming Used Intrinsic Safety VOIP Handset. If you have any question, please feel free to contact us.